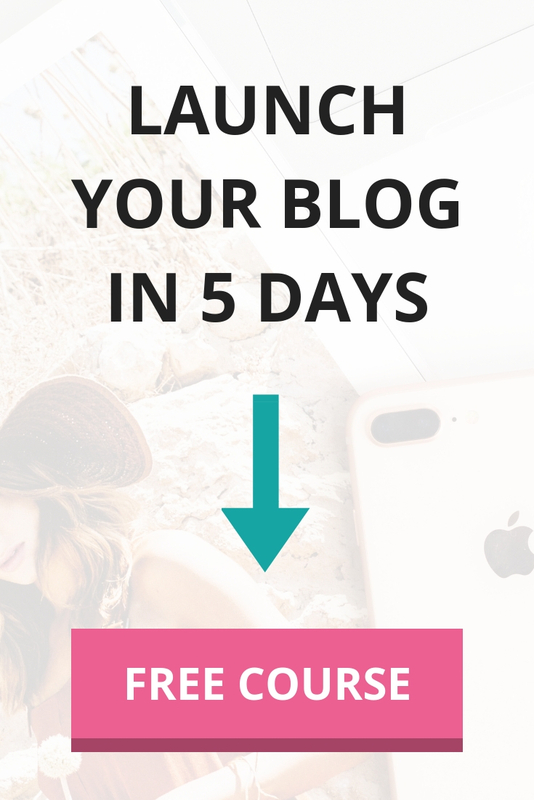 So you’re interested in starting your own blog? That’s awesome! Starting your own blog is exciting and many readers send me emails every day wanting to learn more about starting a blog. I decided to create a round-up of the most common questions I receive to help you when starting your own blog. 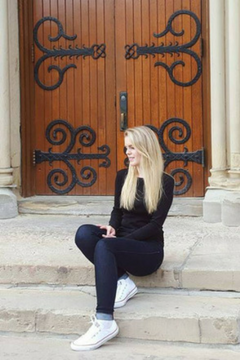 When it comes to starting your own blog, you have two options. You can start a blog on a free platform, such as Blogger or WordPress.com. This is not a self-hosted blog. Who should use free blogs? I recommend these free platforms if you’re blogging as a hobby or you’re not serious about blogging. However, if you have ANY intentions to make money from your blog (now or in the future), then I always recommend starting a blog on a self-hosted setup. You can start a self-hosted blog, which means signing up for paid web hosting, such as through Bluehost. This gives you the option to have your own domain name and a professional looking website. (The price for paid web hosting only costs a few dollars per month). 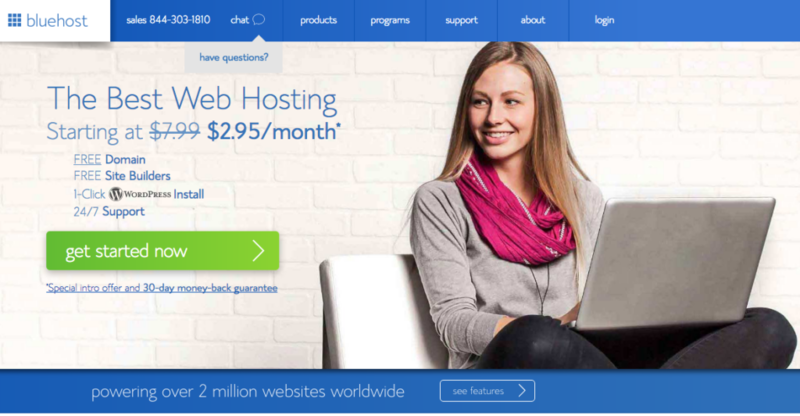 Who should pay for web hosting? 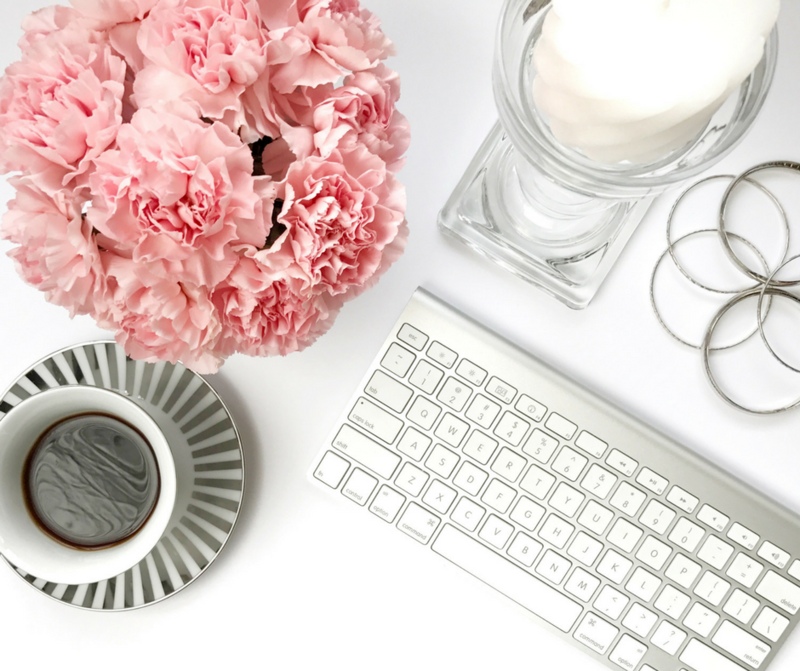 If you’re interested in making money from your blog, then I always recommend choosing the second option. This is because you’ll get full control over your blog’s brand and unlimited monetization options. If you are currently using a free blogging platform and want to start monetizing your blog, I recommend signing up for a self-hosted website. 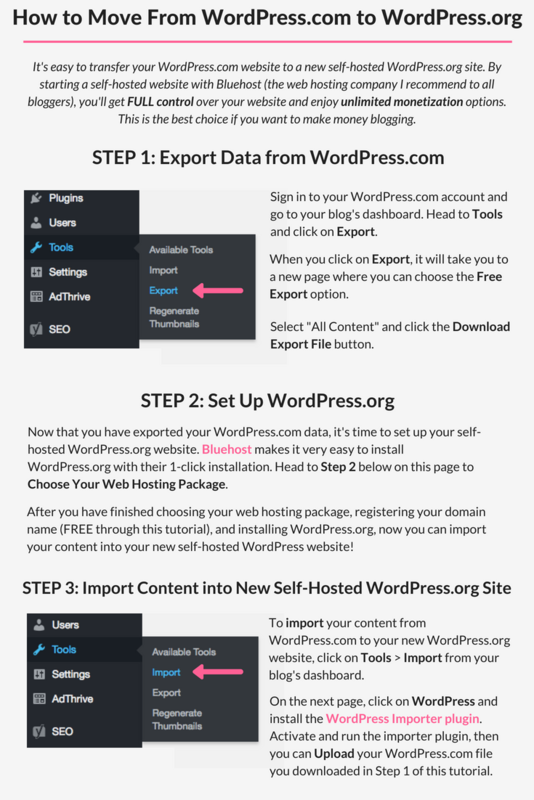 You can easily transfer your free blog to your new self-hosted website. Many people start their blog on free platforms because they are not sure if they’ll enjoy blogging. Then they decide to upgrade to a WordPress Business Plan so they can monetize their blog. Unfortunately this ends up costing more money and headache than if they were to just start with the self-hosted set up. Plus, WordPress.com has limited monetization options which makes it extremely difficult to make money from your blog. How much does it actually cost to start a self-hosted blog? It only costs a few dollars per month to run a blog. For new bloggers, you only need to pay for web hosting in the beginning, such as through Bluehost. Bluehost makes it easy to start a blog for cheap. You can start a blog with Bluehost for as little as $2.95 per month on their Basic Plan, which is over 50% off the regular price. 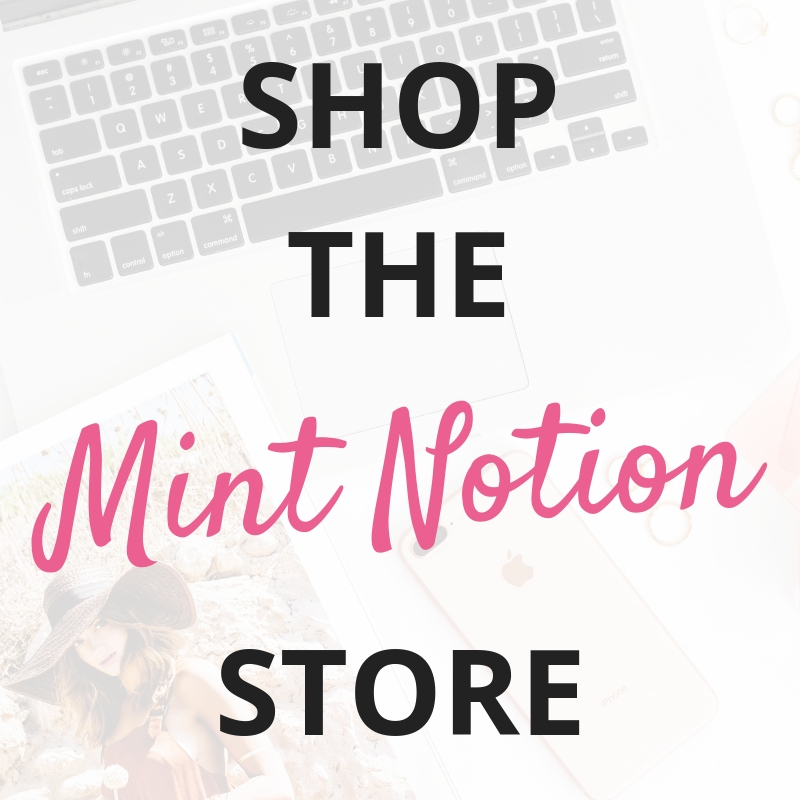 This is an exclusive price for Mint Notion readers. That’s the cost of a latte at your favorite coffee shop! What is the best plan on Bluehost? 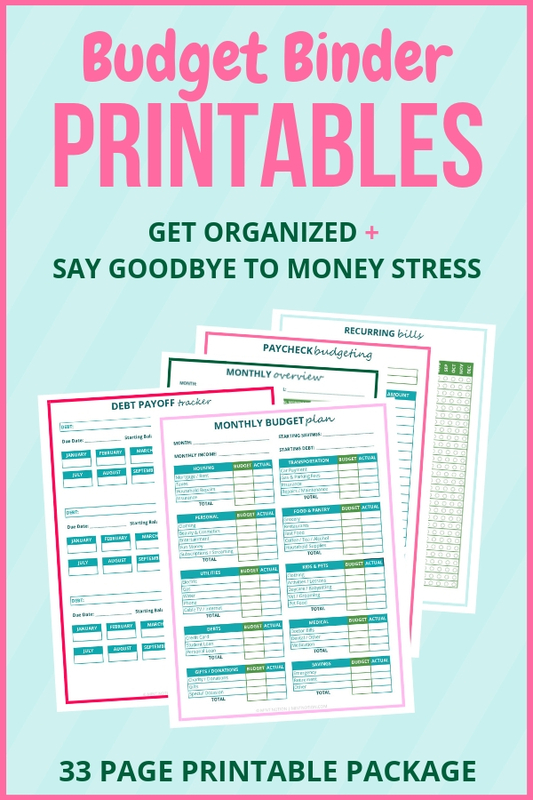 I recommend the Basic Plan for beginners as this is really all you need in the beginning. You can get your domain directly through Bluehost for FREE when you sign up for at least 12 months worth of Bluehost web hosting. Paying up front for at least 12 months of hosting will save you a lot of money in the long run. Do you need to pay for WordPress.org? No. WordPress.org is 100% free when you sign up for a web hosting package through Bluehost. What is the difference between Bluehost and WordPress.org? Bluehost is a web hosting company (paid service) and WordPress is a free publishing software company. Bluehost will install WordPress.org on your website through their easy 1-click installation. WordPress.org is only available for use with self-hosted websites, such as through Bluehost. The main difference between WordPress.com and WordPress.org is who’s hosting your website. With WordPress.org, YOU host your own blog or website. WordPress.org is the free software that you can download and install on your web server. Bluehost makes this super easy with their 1-click installation. WordPress.com, on the other hand, takes care of the hosting for you. Some people start their blog for free on WordPress.com, then decide to pay for their Business Plan so they can use plugins and get a custom domain name. This is NOT a self-hosted website and this does NOT mean that you own your website. It’s very difficult to successfully monetize WordPress.com blogs or websites. That’s why professional bloggers always recommend starting a self-hosted website, such as through Bluehost. 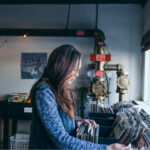 Do you need to pay for a WordPress theme? No, it’s not necessary to pay for a WordPress theme in the beginning. If you’re ready to take your blog to the next level and make it look super professional, then I recommend using the Genesis Framework with a child theme. Do you need to pay for anything else when starting a blog? No! Like I said, you only need to pay for web hosting in the beginning. That’s all I paid for when I started my blog. Once you’re ready to get serious about blogging, you may want to consider paying for a premium WordPress theme, such as the Genesis Framework, and investing in blogging education (such as e-books or e-courses). 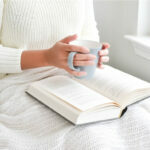 How do you create your first blog post? 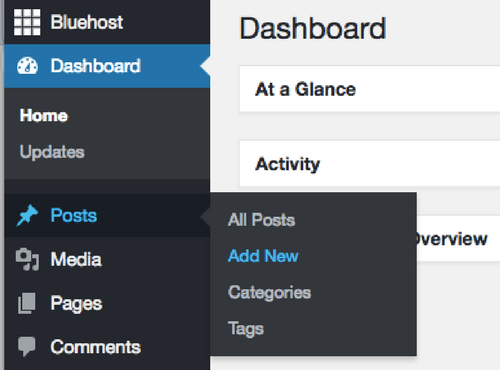 To write your first blog post, click on Post > Add New menu in your WordPress dashboard. 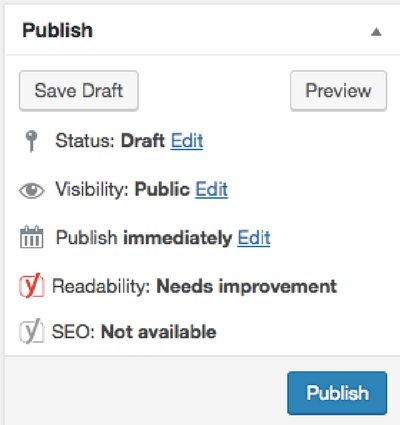 Once you have finished writing your blog post, you can click the Publish button on the right to publish you new post. Still have questions? No worries! Just send me an email at [email protected] I’m more than happy to help!